Tom is a 1977 graduate of the Ohio State College of Dentistry. 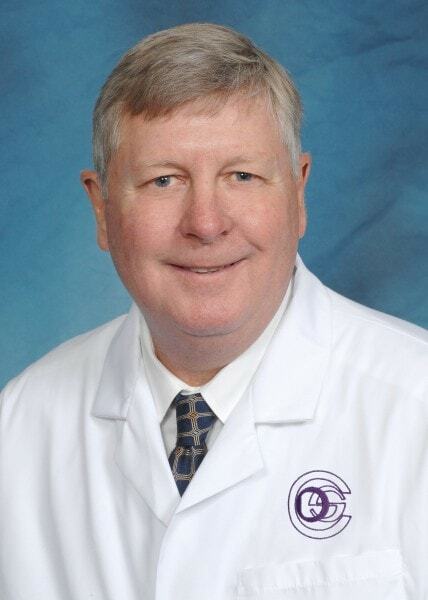 Dr. Gulker joined Cincinnati Dental Services in 2014. Prior to joining CDS, he has worked in the Milford area since 1986 and in the Dayton, OH area prior to that. Dr. Gulker is a member of the American Dental Association, Ohio Dental Association, and the Cincinnati Dental Society. He is married with 2 grown sons, and in his leisure time enjoys golf, travel, hiking, and reading.